See below for information on clubs, groups and organisations inside or locally to Buckinghamshire. 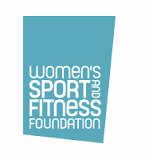 There is information regarding bars and clubs, support groups and social networking. There is also information on LGBT sports clubs and pride events. If you know of any clubs that are not listed please let us know by leaving feedback. 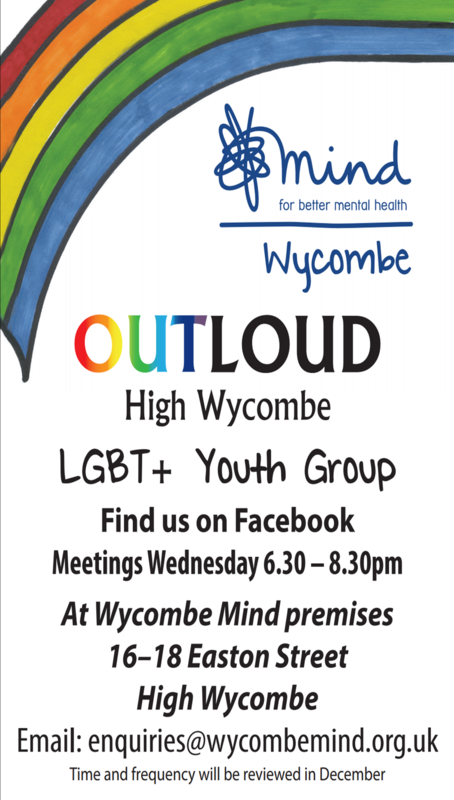 OutLoud LGBT youth group we meet every Wednesday 6.30 pm till 8.30 pm at Wycombe Mind. Telephone Exchange,16-18 Easton Street, High Wycombe, Bucks.HP11 1NR. This group is open to all LGBT+ people. The aim is to meet like minded dog owners for a social walk with our pups and get to know other LGBT+ members in our local area. Even if you don’t have a dog and just want to join us for doggy cuddles you are more than welcome! This is a good way to meet people in our area and make new friendships. Please come along on the second Sunday of each month at Fairford Leys park (football pitches HP17 8QQ) for a relaxed walk at 11am. There is a cafe/bar open to everyone at the golf course, so if we want to, we can stop there for a drink after the dogs have had their run. A LGBT singing group in Milton Keynes – all abilities are welcome! The group meet every Monday from 7:30pm and invite everyone to come along and join in discovering a range of songs to sing along to! 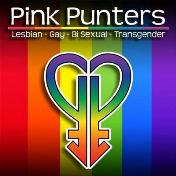 A safe and enjoyable entertainment venue for members of the Lesbian, Gay, Bi-Sexual and Transgender communities, their families and friends. 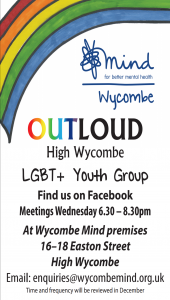 This is a relaxed LGBT+ social group that meets at 7.30 pm every other Tuesday. A relatively new society at Bucks New University started in the academic year of 2010-11 and has grown since then to be an established society within the Student Union. Plans are well underway for Hertfordshire’s biggest and best LGBT*Q celebration which this year will be held in a new venue, Gadebridge Park, Hemel Hempstead (subject to licensing and funding). Our libraries are open to all and attract people of all ages to borrow books and use our many other services.